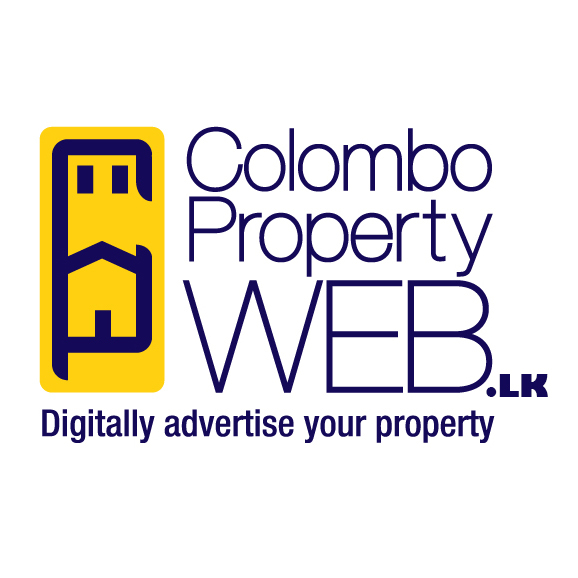 This property is about 1 kilometer away from madiwela junction and about 600 meters away from Sri Jayawardenapura, Kotte Hospital. Roads from Battaramulla, Hokandara, Pannipitiya and Pita Kotte converge at Thalawathugoda junction which is a mini commercial center. Kaduwela road which links Gampaha district and Kandy road could be reached from Thalawathugoda along Battaramulla road and via Malabe Athurugiriya road. Thalawathugoda area has undergone environmental changes since declaration of Sri Jayawardenapura as the capital of Sri Lanka. Proclamation led to setting up many projects such as the New parliament, Hospital, Sethsiripaya and Isurupaya complexes. Many government and non-governmental organizations have moved their establishments to the vicinity of kotte area. 94-7669.. Click to view full Tel no.